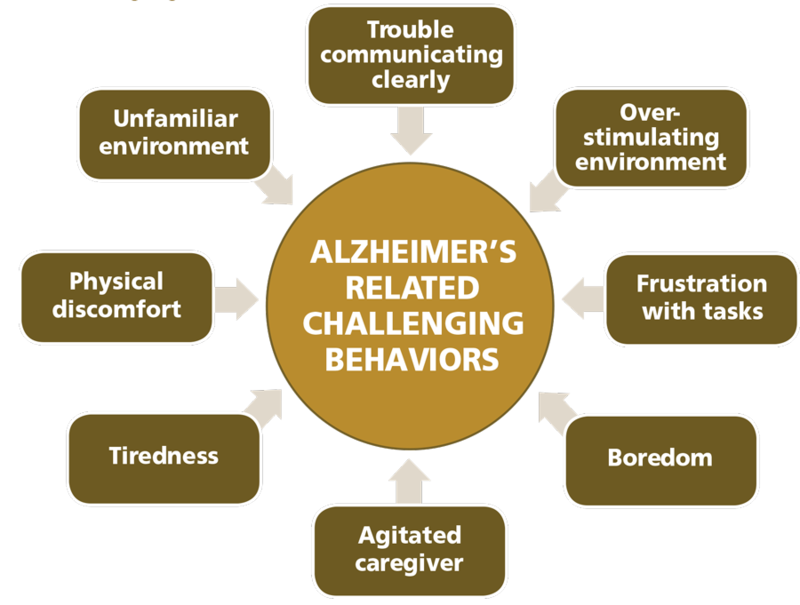 Effect: A person with Alzheimer’s may become agitated if she cannot figure out what you are trying to tell her to do or can’t find the right words to tell you what she wants. What you see are actions that cry out the emotions that person is feeling. Also, the person with Alzheimer’s may use incorrect words for an object or may say repeatedly that she needs to go home, even if she is home. To her, “home” may not really be a place, but represents the feeling of safety. Response: Respond to the emotion that is being communicated rather than the behavior. When giving instructions, break down what you are asking into one simple step at a time. Hired Hands Homecare walks hand in hand with families through the progression of their loved one’s disease, offering professional, compassionate services in Alzheimers care Santa Rosa CA families can rely on. Contact Hired Hands Homecare to learn if your clients or loved ones could be a good fit for our specialized in-home Alzheimer’s and dementia care services.